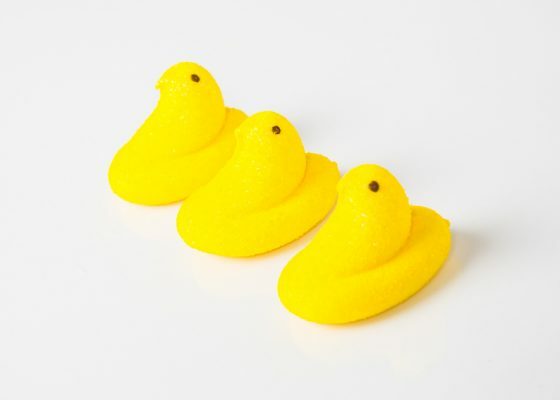 Get creative with peeps! This event includes peep cuisine, peep olympics and a workshop on peeps in the morning that will explain everything. Times for each event will be determined. Call now to RSVP or find out more information (207) 209-0758.